RRT to Return as the 2018 NCC Autocross Season Title Sponsor!! Thread: RRT to Return as the 2018 NCC Autocross Season Title Sponsor!! 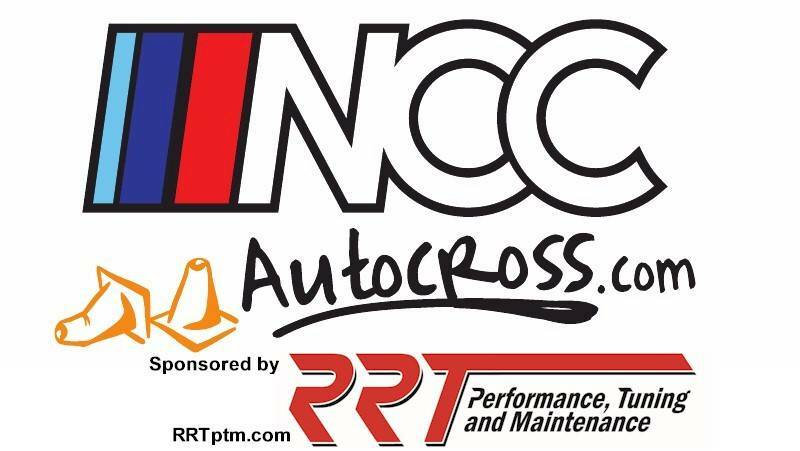 NCC Autocross Partners with RRT for the 2018 Season! 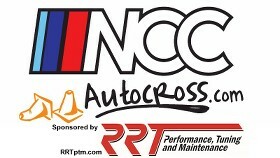 For the fourth year RRT has committed to being the title sponsor for the NCC Autocross season. We have had a great relationship with RRT over the years and are excited to have them on board again this year! Our partnership has allowed both organizations to grow by helping new members find experienced and friendly support and by teaming up with experienced members to push the limits of their vehicles. Schedule announcements and further details of this collaboration will be released in the coming weeks. If you have any questions or inquiries, you may contact either Michael (RRT)or email us at info@nccautocross.com. ​RRT is Northern Virginia's premier automotive service and performance facility specializing in BMW, Mercedes, Porsche and a lot more​. From performing basic service and maintenance to fabricating a full fledged race car and everything in between, RRT is your one stop shop for all of your automotive needs. You can find them at www.RRTptm.com. Last edited by nccautocross; 08-13-2018 at 09:27 AM. RRT to Continue as NCC Autocross Primary Sponsor for 2016!